The crisis has brought social issues back to the center of European debates: the European social model is once again a central stake. But what model are we talking about? The model that encourages and structures social dialogue, Europe ´s true trademark, which has an impact every day, this social dialogue that outlines an innovative, original, effective dialogue, which may be a real asset for globalization. The model that dominates over the very view of the company, which will have to be more human if it is to absorb all the blows it is taking. This collective book was written by practitioners in the field of social issues, HR managers, union members, researchers, European Commission members, or even people involved in social rating or training. 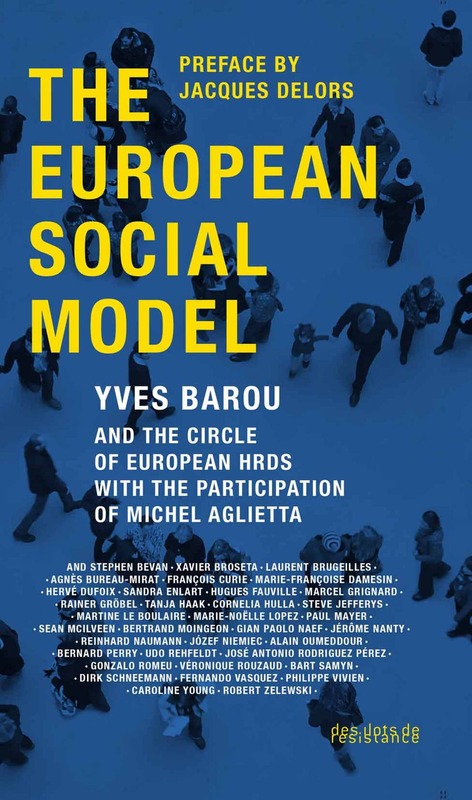 This is a multi-author book written by Europeans, driven by their national traditions and who currently face similar challenges - the transfer of knowledge in a context of demographic ageing, the inevitable rise in youth unemployment as well as awareness as regards corporate social responsibility in the company´s ecosystem. It shows us that social Europe is buying built on a day-by-day basis, anticipating and shaping the accession of a new social pact, and that Europe is thus affirming its identity compared with the American or Chinese models.